Eltas Srl. Production of push button panels, bells, letter boxes, spare parts. 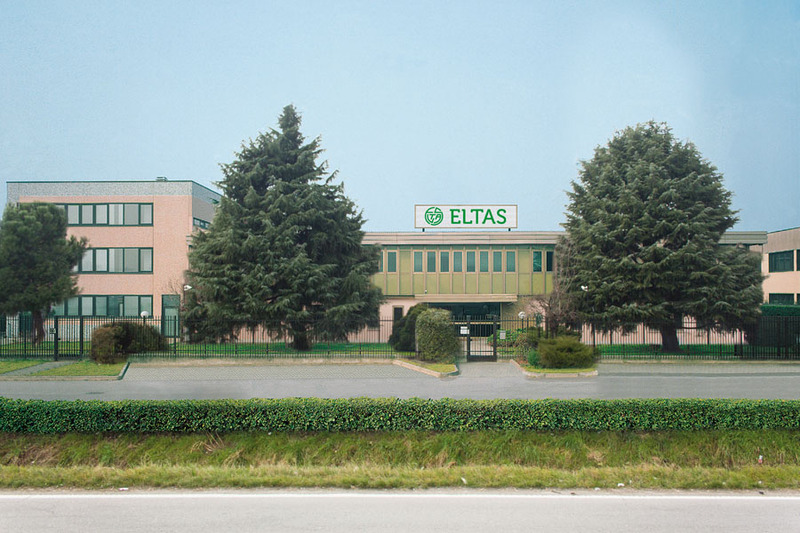 Eltas was born in 1957 with as activity the construction of electrical dispositives such as time switches and electric switches for household utilization. In 1960 the main business drove toward electromechanical field with particular attention in anodized aluminum, an innovative material for the period, which together with a good corrosion resistance, has an agreeable aesthetic effect. The adoption of ever newer technologies and the refinement of control and test methodologies, obtained with the recognized competence of management and staff, the reliability and the high quality level of products, allowed to extend our markets and to address to more and more demanding clients both domestic and foreign. In consequence of company growing business has become necessary the enlargement of areas devoted to production, with the preparation of a close settlement devoted to cutting and forming divisions toward today with our new production site. We direct our efforts specially toward the realization of push-button panels for entry phones and post office boxes of our own design with wide possibility of personalization. Eltas makes use as well of bought-out parts of excellent reliability and some processing are commissioned to induced companies to perform specialized operations with high and specific technological property.